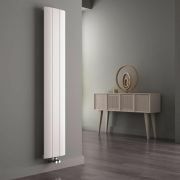 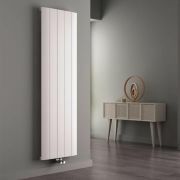 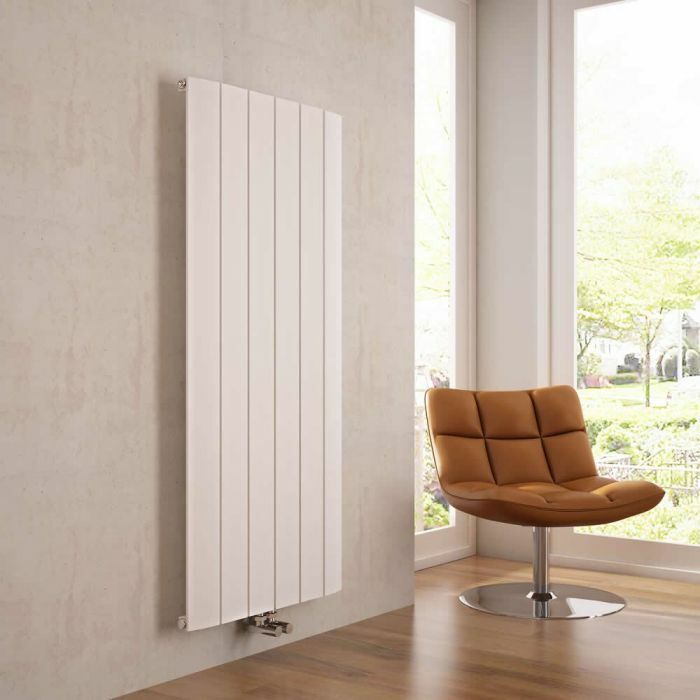 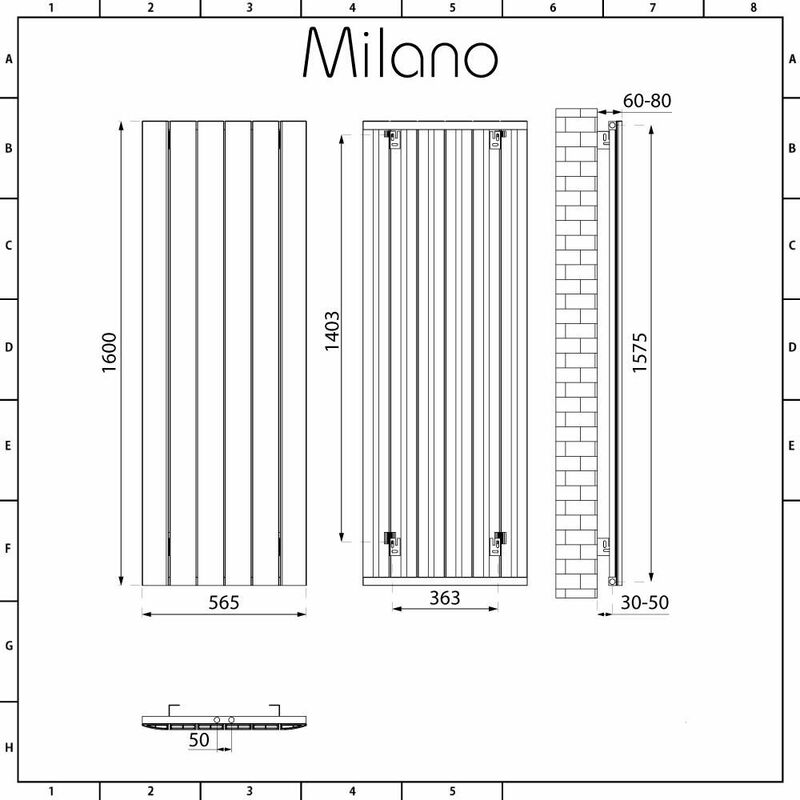 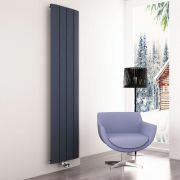 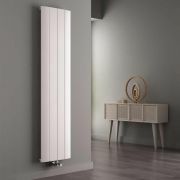 Featuring an attractive white powder coated finish, that will instantly enhance the look of any space, the tall and slender Milano Skye 1600mm x 565mm vertical designer radiator is a simple and yet stylish addition to your home heating. 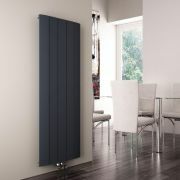 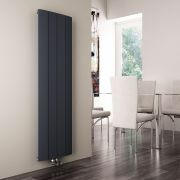 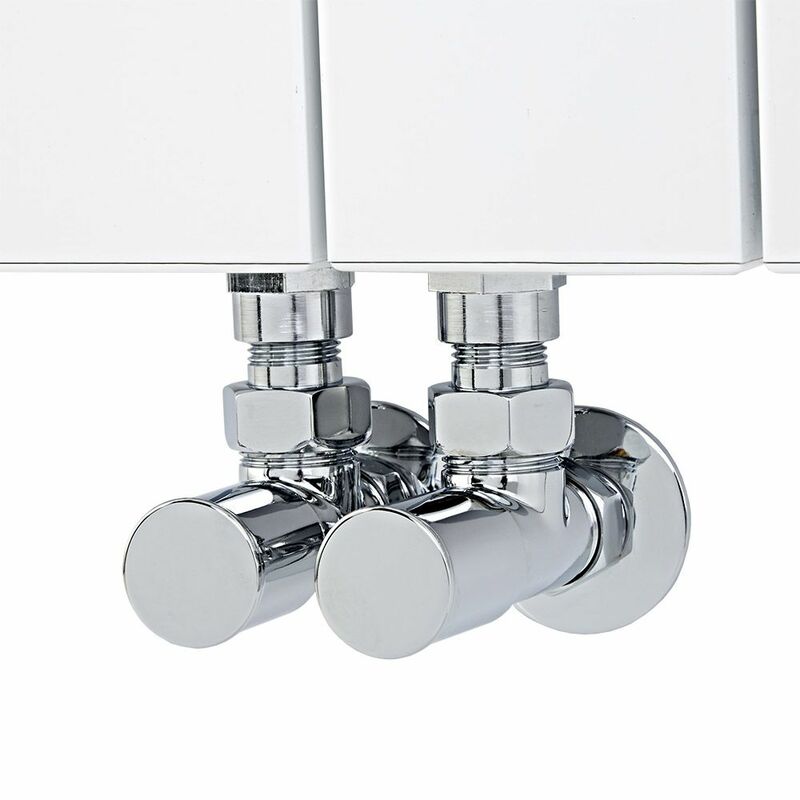 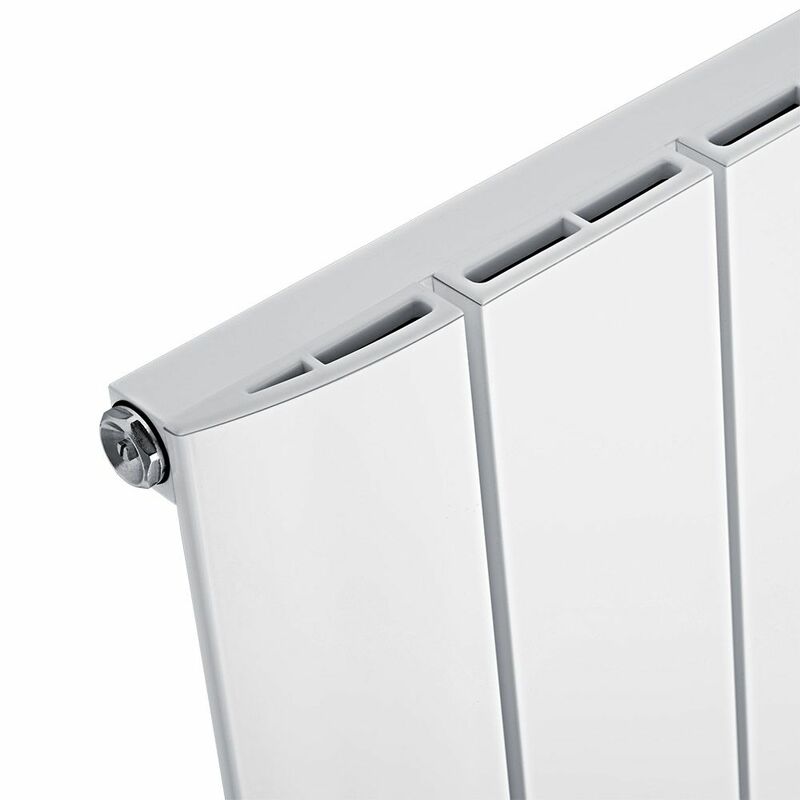 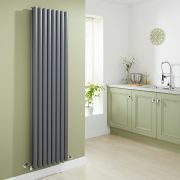 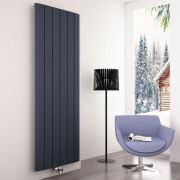 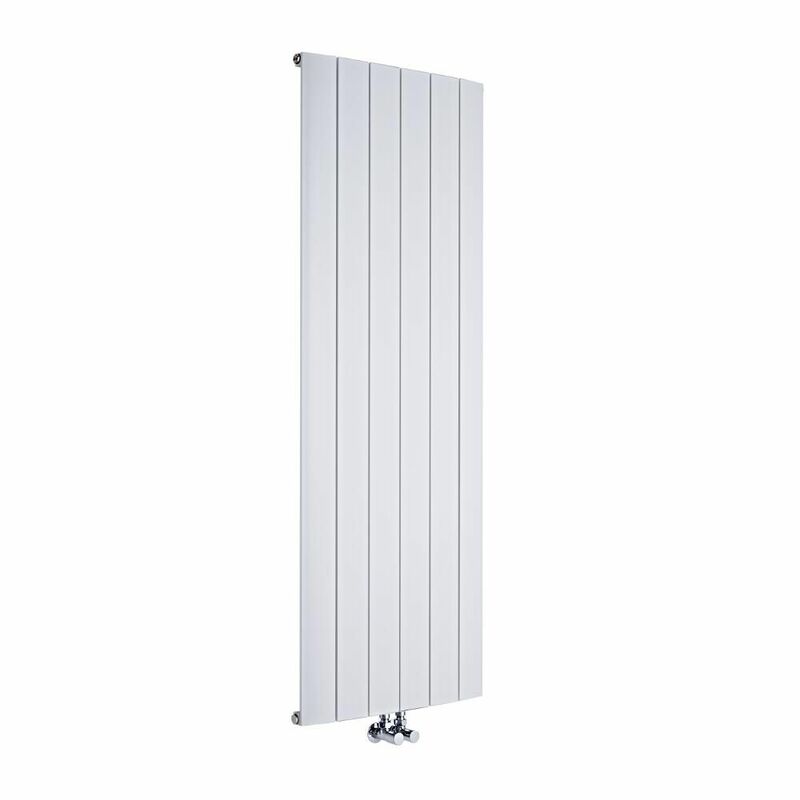 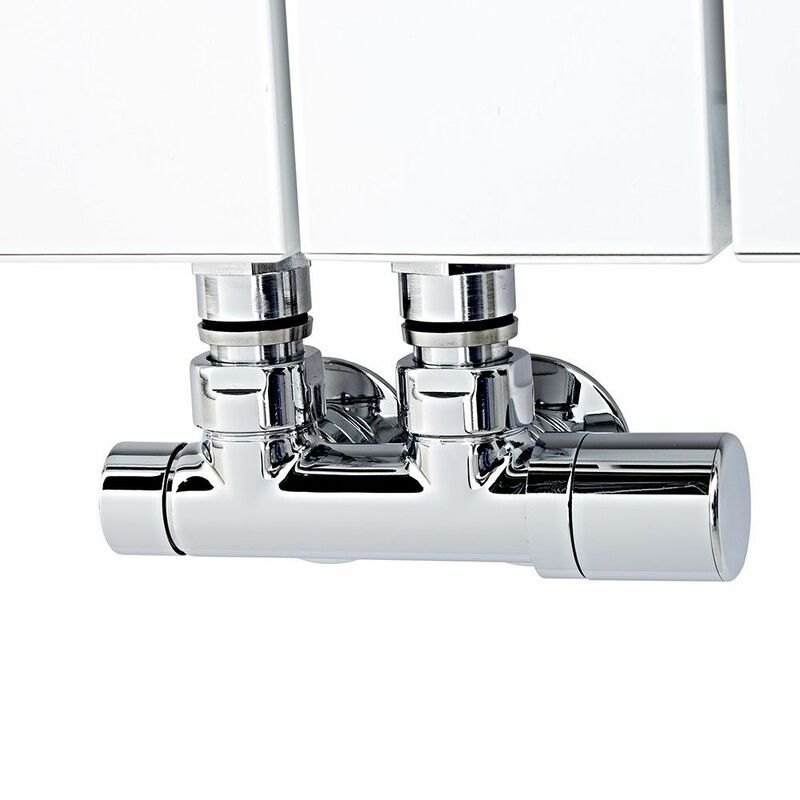 With conveniently located central valve inlets, that will help to save space at either side of the radiator, this vertical aluminium radiator is ideal for heating rooms with limited wall and floor space like bathrooms, kitchens and hallways. 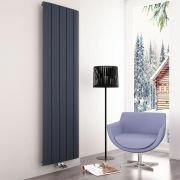 The lightweight yet durable aluminium construction means this radiator will reach its optimum temperature in no time at all, which ensures your room will be quickly transformed into a warm, cosy and welcoming space.